GMS service and repair all types of VW Group cars including: VW, Audi, Seat and Skoda. They pride themselves on their friendly and down-to-earth approach to customer service. The GMS boys don’t talk in riddles and there are no sharp in-takes of breath – they are honest and want you to get the best deal possible so they won’t try to pull the wool over your eyes.GMS source the majority of their parts from VW and they won’t include any cheap or sub-standard parts to keep your bill low – BUT, they will look at other alternatives to suit any budgets. With the added advantage of having worked for VW, both Andy, Simon and Kevin know their products inside and out. This has enabled them to be able to offer excellent service at excellent prices. Not just working on VW Group cars, GMS Kent will service and repair any make or model of car. GMS Kent has dealer trained staff providing dealer quality service at a more affordable and competitive price. 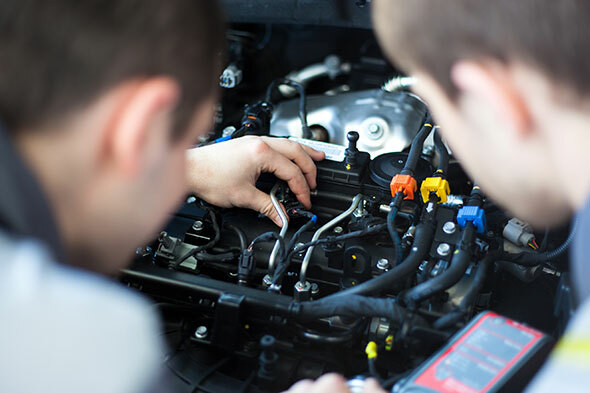 Servicing includes full or interim servicing, mechanical repairs, electronic diagnostics, air conditioning, pre-mot, accessories fitted, tuning, vehicle modifications as well as dealer level diagnostic. The best thing is that if you bring your car to us, under European B.E.R. laws, any work done will not invalidate your manufacturers warranty. So, basically we can repair your car even if it’s under warranty – so, you can save yourself a pretty penny by not going straight to a dealership. Call 01622 686824 to book an appointment or send an email request to GMS Kent. Click here to view more GMS Kent Testimonials. We are very easy to find, simply plug ME14 2NG into your satellite navigation or click here to find a GMS Kent location map. Payment can be made via cash, credit/debit card, cheque or paypal. 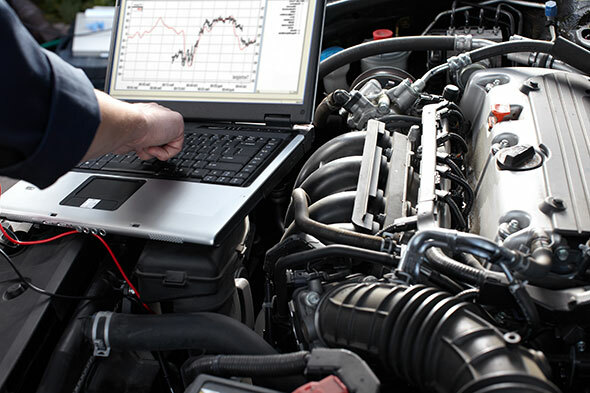 Servicing, mechanical repairs, electronic diagnostics, air conditioning, pre-mot, accessories fitted, tuning, vehicle modifications as well as dealer level diagnostic. The best thing is that if you bring your car to us, under European B.E.R. laws, any work done will not invalidate your manufacturers warranty.